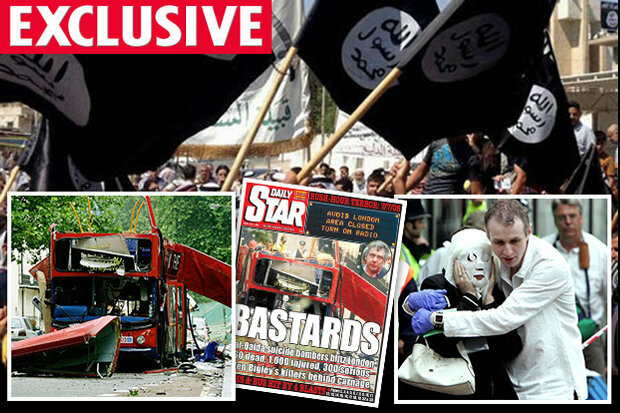 Twelve years ago today 7thJuly 2005 jihadi suicide bombers coordinated a bloody assault on the London Underground and a double decker bus. Four terrorists detonated bombs across the city just days after London won the right to hold the 2012 Olympics. When the smoke cleared, 52 people were dead and 784 injured in one of the most brutal attacks ever to hit Britain. ISIS will leave no stone unturned to Make Britain an arena of War , hence Terrorism with Magnitude . Although I have already given the date 7th July 2017 as Explosive let me check the Planetary positions to see if there are combinations of the Attack again what happened on the 7th July 2005 .